The town of Jupiter Inlet Colony is full of wildlife and beautiful gardens. The beach is accessible from all the homes by taking a short stroll across one of two brick walkways lined by many rare and beautiful flowering plants and trees. Jupiter Inlet Colony has a community park and a private Beach Club located on the inlet. The town government consists of an elected Mayor and four elected Town Commissioners. The town hall is located at the entrance to the community and is housed in the same building as the town's Police Department. Jupiter Inlet Colony (JIC) is located on the most southern tip of Jupiter Island where it is set between the Atlantic Ocean, the Jupiter Inlet and the Intracoastal. 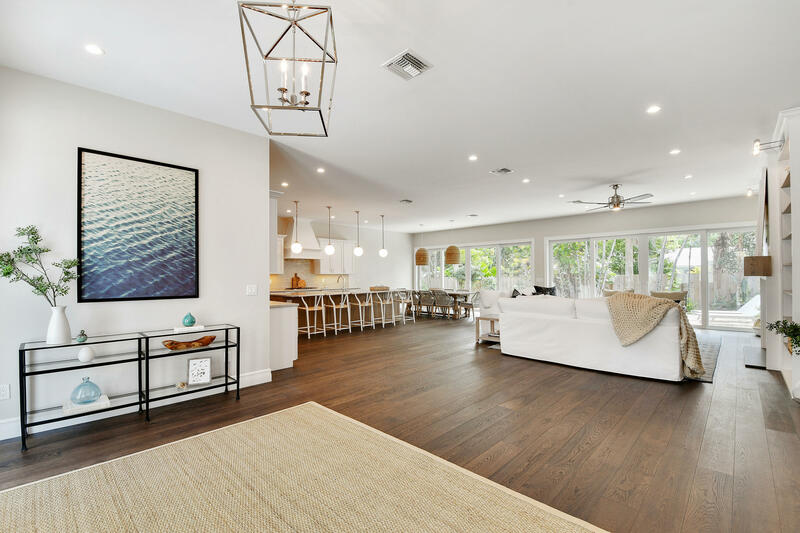 Nestled between two towns, Jupiter and Tequesta, this community is recognized for its location and tranquility. This intimate neighborhood spans just .2 square miles and has only eight main roads with 235 single family residences ranging in price from mid $600’s to over $3 Million. Many of the residences are waterfront but those that are not, are just a short walk to the neighborhoods private beach. The Town of Jupiter Inlet Colony offers a private and affordable Beach Club that is located on the Atlantic Ocean and Jupiter Inlet. There is a Jupiter Inlet Colony marina where residents have access to boating, fishing and a variety of water sport activities. One of the unusual features of Jupiter Inlet Colony is that it provides its own police department which residents will attest adds to their peace of mind. Homes in Jupiter Inlet Colony Florida range is style,size and age but in general the Jupiter Island homes for sale, feature some of the older charming Florida cottages from under 2000 sq feet as well as those that have been recently updated to the lavish and newly built spacious homes of today. 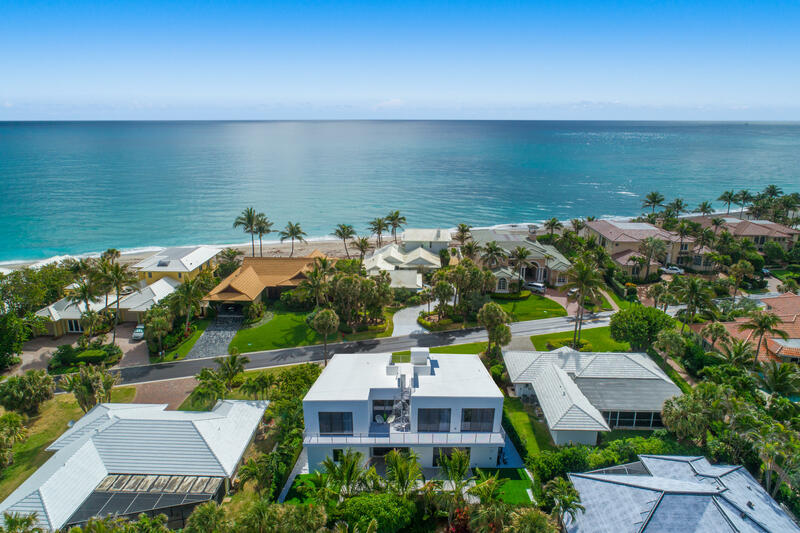 Interior cottages from 600's to the Ocean Front and Intracoastal homes of well over $5 million at the Jupiter Inlet Colony. Paradise found! Our Jupiter Florida agents can help with both Jupiter Inlet Colony homes for sale and the rare but prized Jupiter Inlet Colony rentals.